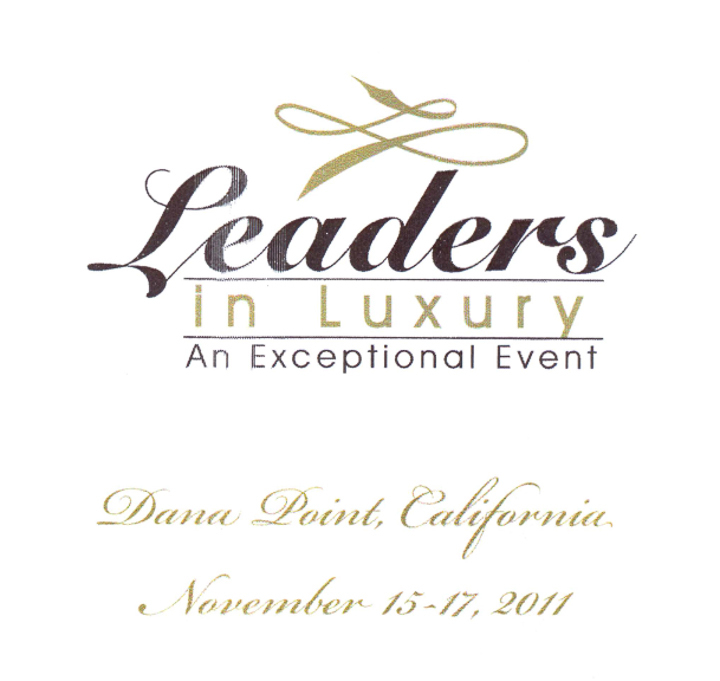 Our Pacific Union International Real Estate and Ira’s Luxury Home Marketing Specialist designation means we know how to reach high and ultra-high net worth individuals. Whether your home’s designed by Julia Morgan or John Hudson Thomas, is a Spanish Mediterranean or a Craftsman … we’re know how to market your home to motivated and highly qualified buyers, present its unique features, and sell it for the highest possible price. 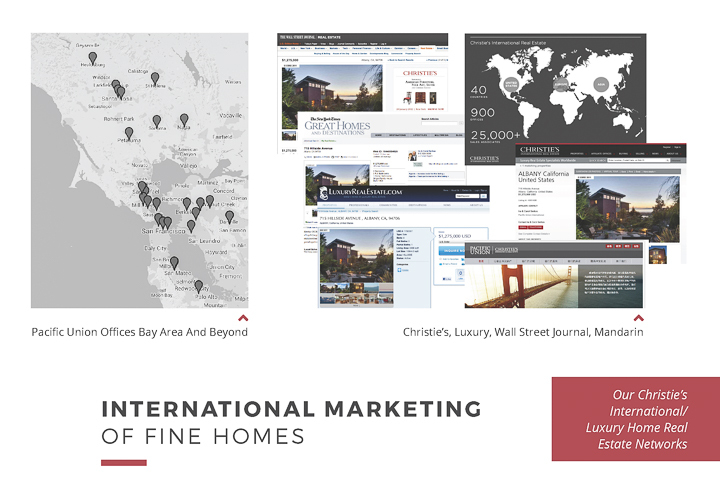 Our fine and distinctive homes receive international exposure through Pacific Union’s extraordinary online marketing. We also market fine homes in Luxury Real Estate, The Wall Street Journal and The New York Times. 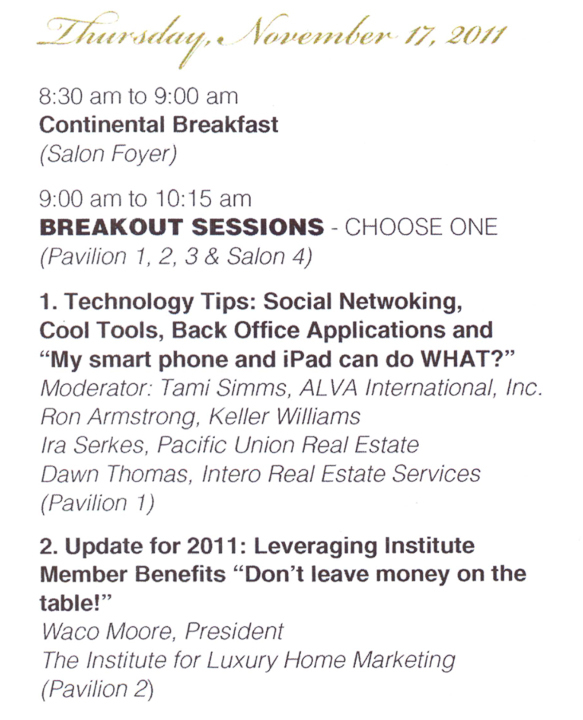 One of select few real estate agents who have been Certified as Luxury Home Marketing Specialists, I’ve been invited to teach other luxury home real estate agents how to use technology to better serve their clients at the annual Luxury Symposium. Let’s set up a private consultation – you’ll see how our “Hand Crafted Real Estate Service” works for you!